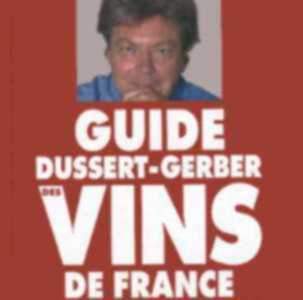 The most popular wine guide in France; more than 30 000 wines tasted and only 1/3 selected. Welcome To The World's Leading Food and Wine Tasting Events Calendar. 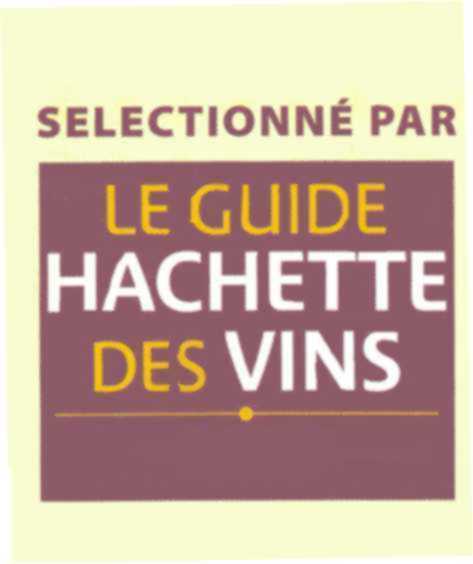 OneStop Wine is a comprehensive, searchable database of sites around the world devoted to wine. Whether you're looking for the official web site of a particular vineyard or wine producer, information on a grape variety or wine style, you're sure to find what you're looking for.